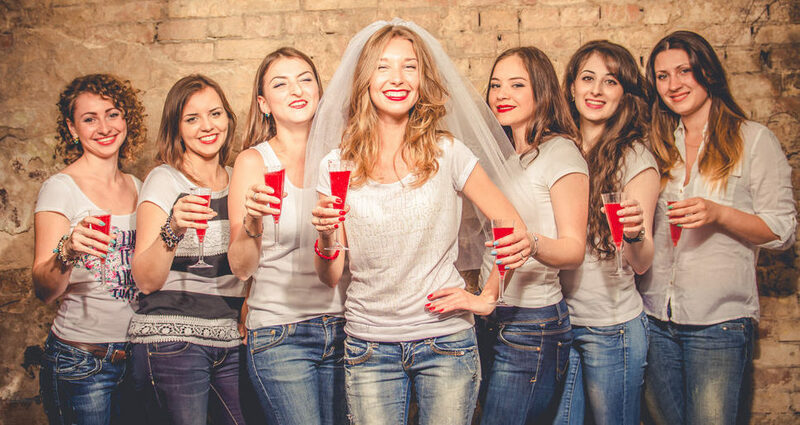 You’ve been set the task of organising a hen weekend for the blushing bride-to-be who is overcome with excitement at the prospect of getting hitched to the man of her dreams. 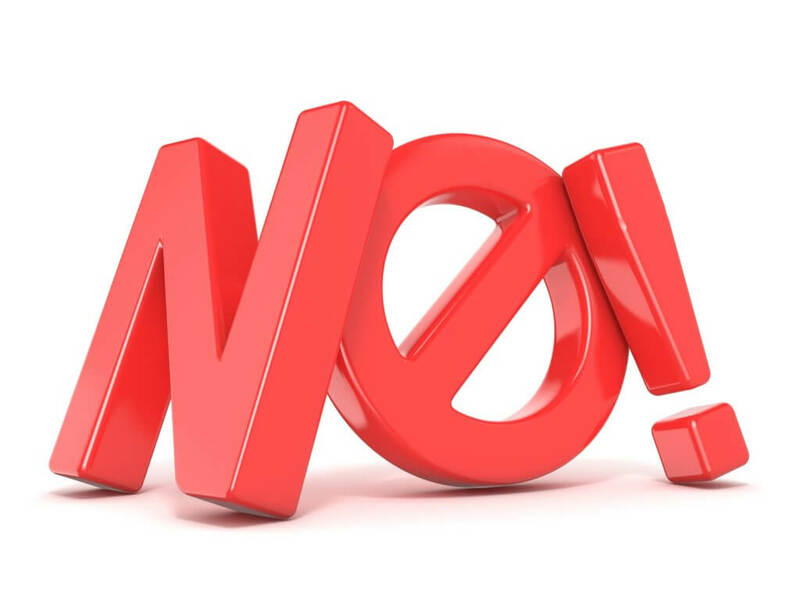 You’re desperate to make it a weekend to remember but not quite sure where to start? Here are our Acacia 10 top tips for taking some of the stress out of organising. Get a good bottle of wine, pen, paper and the bride-to-be and work out the list of people that she wants to invite. If there are lots of people who don’t really know each other include ice breaker games or activities such as dance classes, vintage tea parties and cocktail making which bring everyone together. Get everyone’s email address so you can let everyone know what is happening and have a way of nagging, if needed! Organising the diaries of so many busy people can be the stuff to fuel bad dreams! Start by getting weekend dates from the bride-to-be & bridesmaids. Then whittle the choice down and plummet for the most popular. Budgets are contentious. Try and give everyone an idea of the maximum weekend budget you are expecting based on the activities, food, travel and accommodation. The more time people have to save the better. 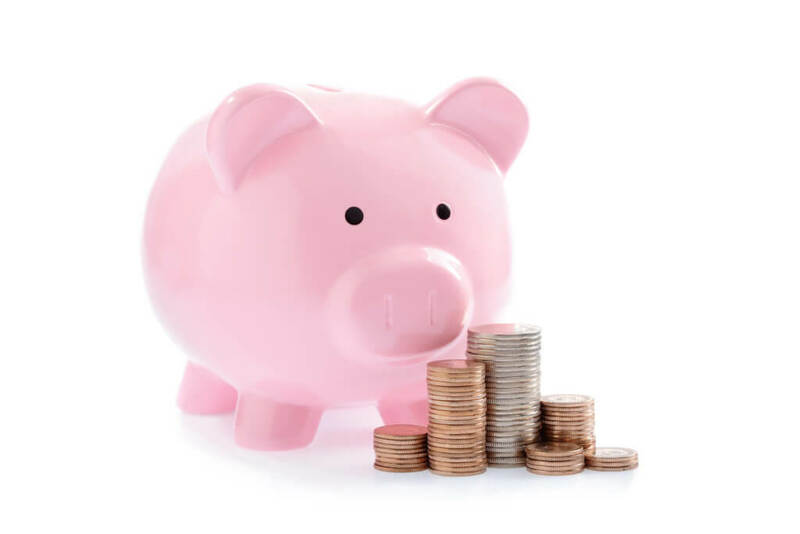 We have an online payment system which means your hen group members pay direct and you don’t have to get so involved. Get kitty money up front as you don’t want to be out of pocket. We obviously love hen weekend cottages with pre-arranged activities as they bring lots of fun. Not only do activities come to you i.e. beauty treatments, cocktail workshops, chef private dinners, wine tasting or even a cheeky butler in the buff or two! but some cottages come with hot tubs, pools or even tennis courts for added hen party fun. Organising a hen weekend in a cottage gives you a private space to celebrate. Best of all you can relax and chat together under the same roof in your PJ’s! The ‘where’ can be endless. Ask the bride as she may have her own ideas. If she is clueless, you could base your decision on distance travelled especially if you have a few people who are just turning up for the day. Bristol to London is only just under two hours on the train. At this stage, it may be good to have a few surprise activities for the bride. Don’t limit yourself; think outside the box. How about horse-riding, dance classes, punting, canoeing, clay shooting or even art classes? There will always be people who have to have their two pennies worth when it comes to organising a hen weekend! Just go with your gut feel as you know the bride and will have done the research. Give the hen group specific jobs to help it all go smoothly.